Doug Oliver founded Capital Asset Management, Inc. in 1986 and has been growing his business ever since. He has filled every role in the company at some point or another. Doug assists clients in reaching their financial goals by taking the time to meet one-on-one to best understand the specific situation of each client and give them customized advice. Doug is also responsible for the administrative and managerial functions of the company. 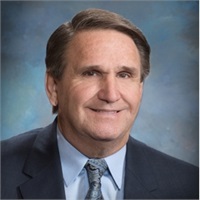 Doug graduated from Oklahoma State University in 1978 with a degree in Agriculture Business. 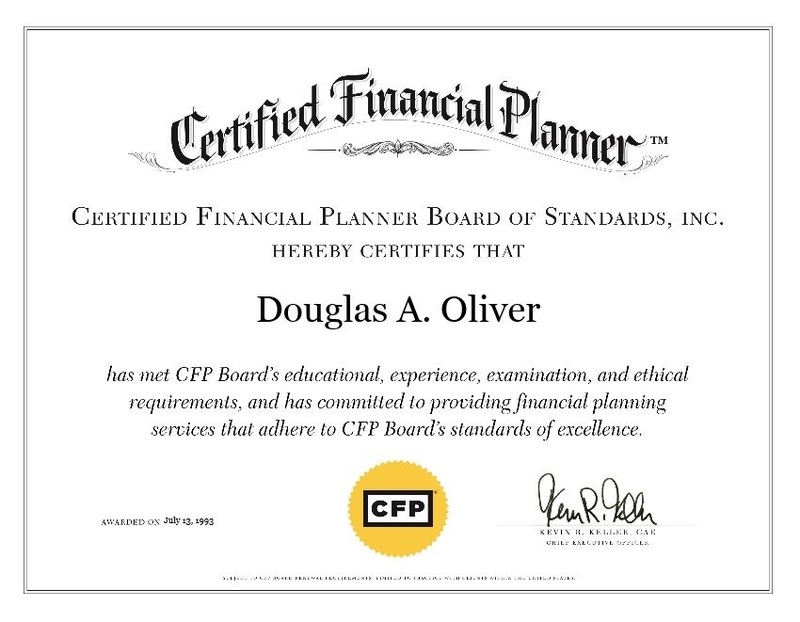 Doug is a Certified Financial Planner Professional (CFP®) and a Chartered Retirement Plans Specialist. Doug has a Series 7, 24, 63, 65 and Oklahoma Insurance License. Doug is from Broken Bow, Oklahoma. Doug and his wife, Karen, live in Oklahoma City and just recently celebrated their thirty-fifth anniversary. Together they have two adult children and three grandchildren. Doug loves the beach and has a family retreat in Galveston, Texas. Doug also enjoys watching College football—especially the OSU Cowboys, and watching OKC Dodger’s baseball. 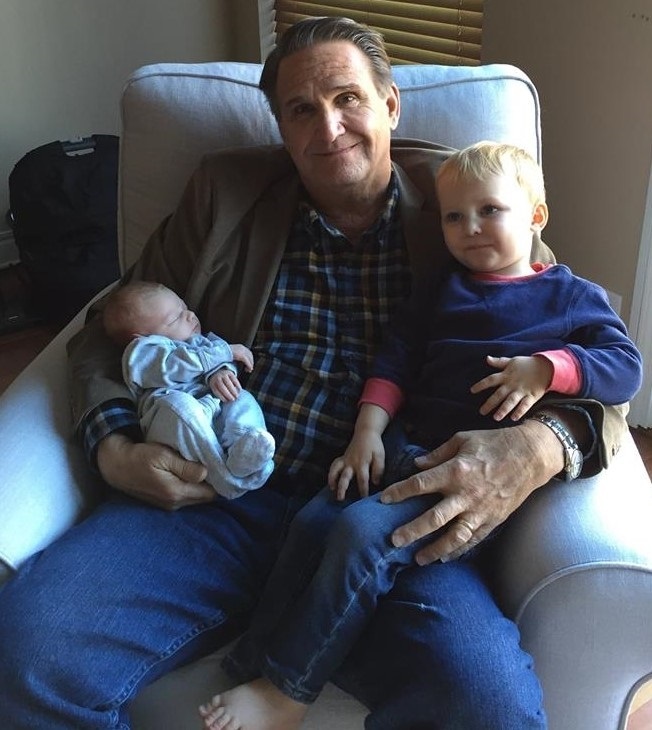 He has served on boards of various non-profits and coached youth sports.